Thanks to Ms. Li Yunfang for her her contribution! –You are not the fish, how could you know its happiness? –You are not me, how could you know that I don’t know the fish’s happiness? 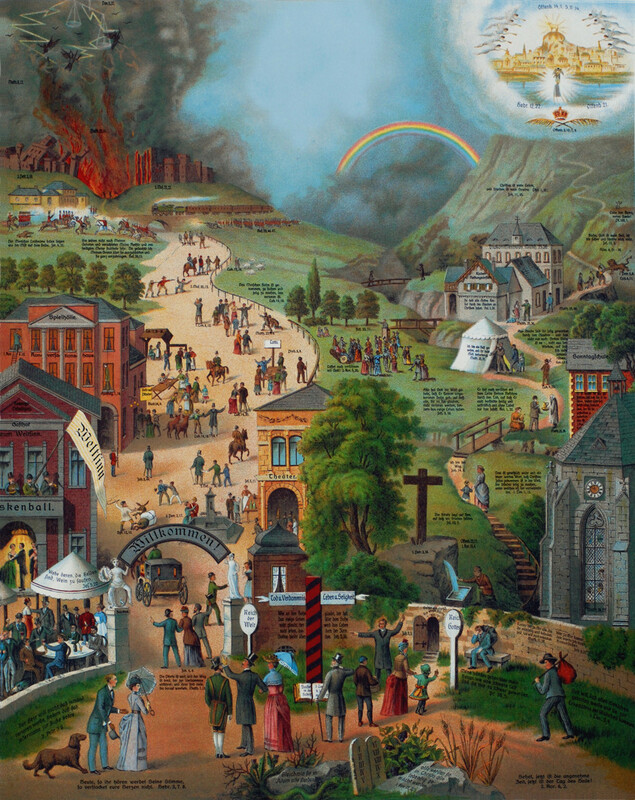 The main religions are Buddhism, Taoism, Islam, Catholicism and Protestantism. 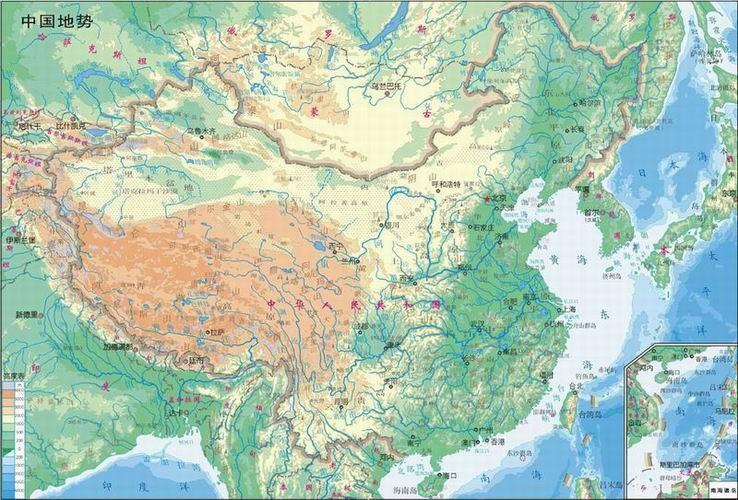 The prototype of the compass is the “Si Nan”(means pointing to south) in the warring states period, the compass is recorded in the documents written in the Northern Song Dynasty. 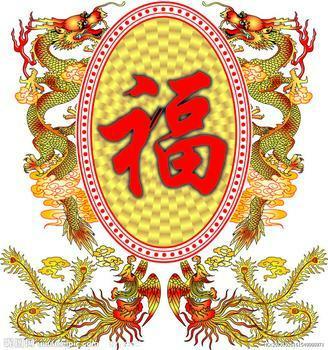 发明于隋唐时期 the fire powder was invented during the Sui-Tang Dynasties period. 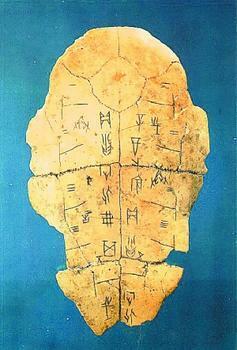 As early as the 2nd Century BC, that was the beginning of the Western Han, the paper appeared. 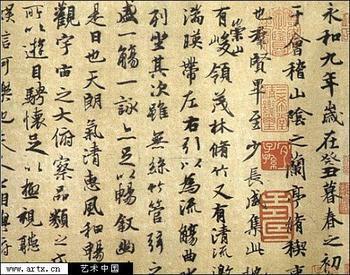 In the year 105 AD, Cai Lun，who lived in the Eastern Han, had improved the technology of making paper, and produced the plant fiber paper successfully. 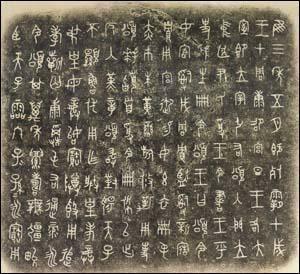 The movable type printing was originated from the block printing of Sui Dynasty. 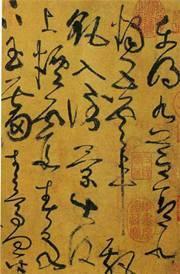 Bi Sheng, who lived in the Northern Song, first invented movable type printing between years 1004-1048. 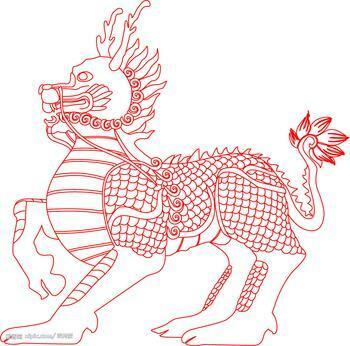 Kylin is an animal created by imagination, with deer body, ox tail, fish scales and a unicorn, unicorn is the symbol of peace and virtue. Red and yellow colors are respected colors, while black and white are not good ones. 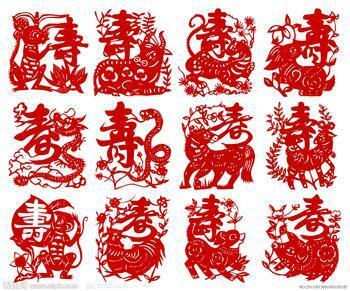 According to the Chinese tradition and customs, civil activities must use a cheerful red color. 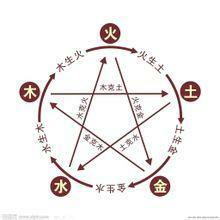 “Shichen” is one kind of Chinese ancient time method, 24 hours are divided into 12 shichen, starts from 11 p.m., and each shichen is corresponding to one sign of the zodiac. 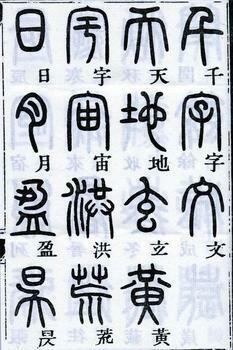 12 shichen: zi, chou, yin, mao, chen, si, wu, wei, shen, you, xu, hai. 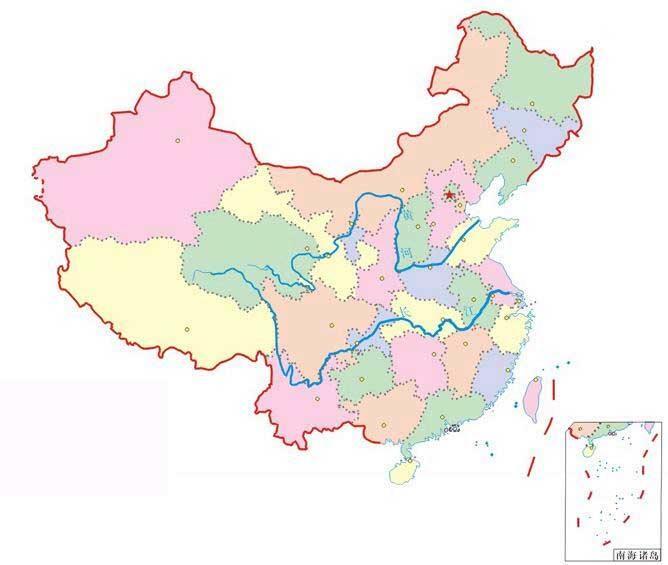 hai\zi\chou belong to water, dominate winter, and stand for the north. 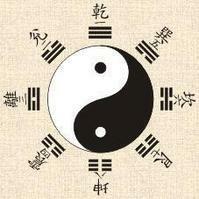 Zi\yin\chen\wu\shen\xu are “Yang”branches, while chou\mao\si\wei\you\hai are “Yin”branches. 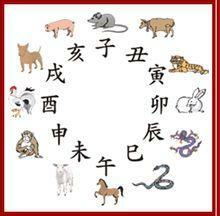 qí zhōnɡ zǐ 、 yín 、 chén 、 wǔ 、 shēn 、 xū wéi yánɡ zhī ， chǒu 、 mǎo 、sì 、 wèi 、 yǒu 、 hài wéi yīn zhī. Heavenly stems and Earthly Branches originated during the “Yan Di” and “Huang Di” period, the beginning of the year is “li chun” (Spring Begins), not the first day of the first month in lunar calendar. “Ganzhi” is shot of “Heavenly stems and Earthly Branches ”. 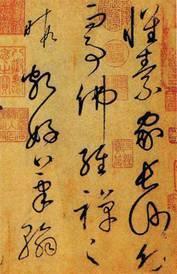 According to the ancient dictionary 《Ci Yuan》, “Ganzhi” means the stem and branch of the tree. 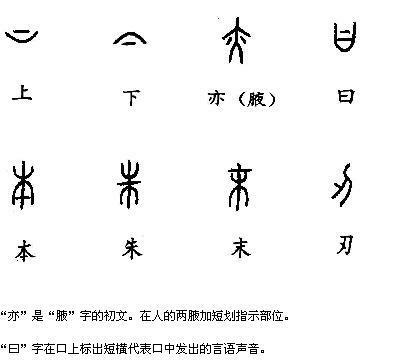 Four ‘xiang’, and four ‘xiang’ produces eight‘gua’”.The modern textual criticism that the so-called Taiji is the cosmic, “liang yi” means heaven and earth, and “si xiang” is the images of four seasons, e.g. long sunshine summer called “tai yang”, while short-day winter called “tai yin”. Spring is lesser yang, while autumn is the lesser Yin. 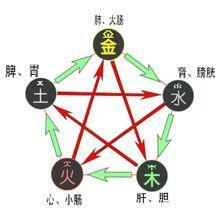 Each trigram is divided into three lines, absolutely means the 24 solar terms. 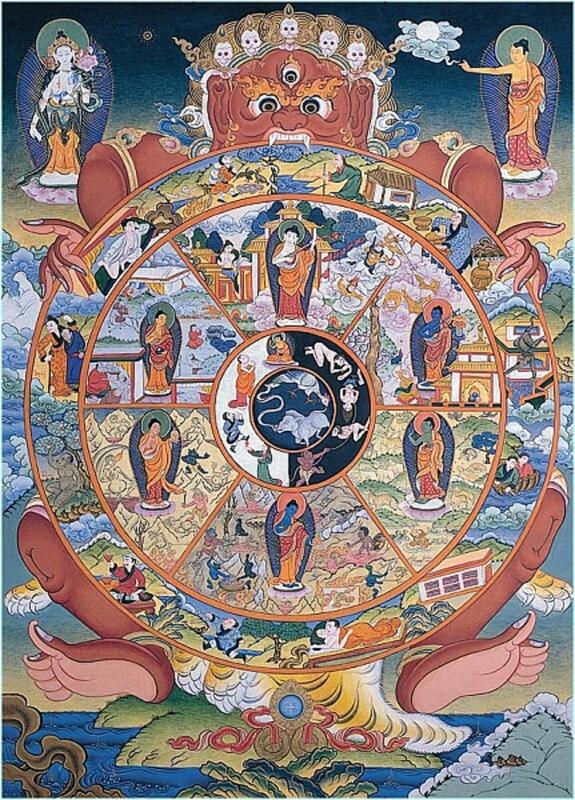 On the surface, the “Taiji nosy map” obviously refers to the rotation of the earth then goes round and begins again. 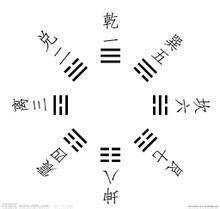 The eight trigrams represent eight basic forms: qian-heaven, Kun-earth, zhen-thunder,xun-wind,gen-hill,dui-swamp,kan-water,li-fire. 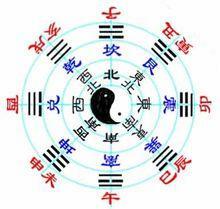 Arbitrary combinations of two of the eight trigrams form the sixty-four trigrams. 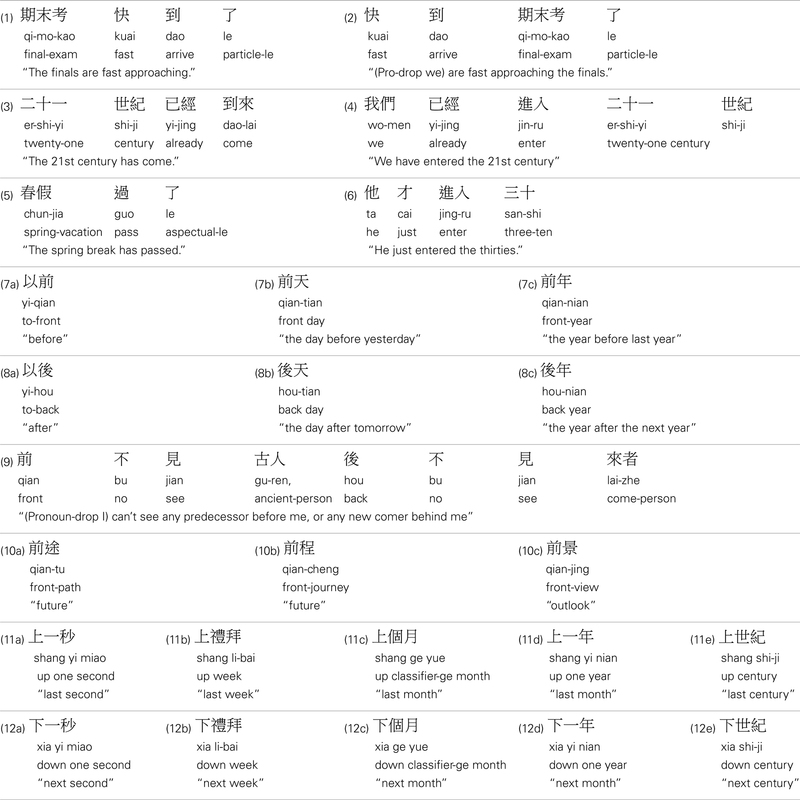 火-离;　离为火（太阳） huo—li, li is fire(sun). 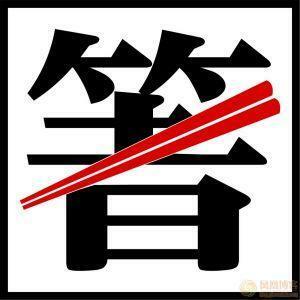 Chopsticks, it may be said is the quintessence of China. Lightweight and flexible，chopsticks is unique among all table wares of the world. 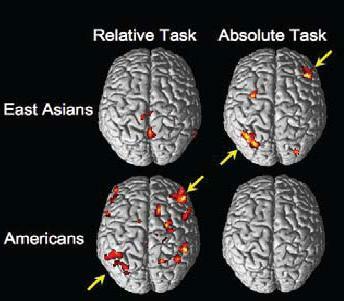 It’s regarded as the “Oriental civilization” by the West. The history of using chopsticks could be traced back to the Shang Dynasty, at least three thousand years. 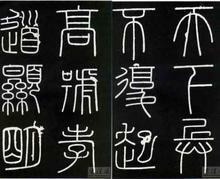 Chopsticks are called as “Jia” during the pre-Qin period. 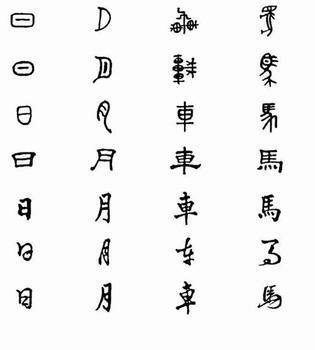 Later in Qin and Han dynasties chopsticks is known as “Zhu”, because “chopsticks” sounds like the word “live”, “live” means stop, which is an unlucky word, so people oppose its idea and make it known as “kuai”(means fast).This is the origin of chopsticks. It is an important component feature of the Chinese diet culture. Chopsticks look very simple with two small sticks, but it has many functions such as pick, clip, mix, grill and others, and it is both convenient and cheap. Chopsticks are unique tableware in today’s world. First, table manners. Ask the guests or elders to take seats first. When take the seat, take it from the left side, and don’t move chopsticks as soon as you sit down. Don’t make any noise, also do not rise and move. If you have anything to do, just tell the host. Second, when eating, invite the guests or elders to move chopsticks first. Don’t make noises when drinking soup. Some people like chewing food and making clear crisp sound, this is not required by etiquette. Third, when eating, don’t burp, also don’t make other voices. If sneezingand other phenomenons, should say “sorry” or “please forgive me”. Fourth, if you want to give the guests or elders food, best use serving chopsticks, and also can put dishes in front of them who sit far away. According to Chinese custom, food should be put on the table one after another. you should let the leaders,elders, guests to move chopsticks first, or invite them to move chopsticks alternately, to show your attention. Fifth, when eat fish bone and other such things, don’t spit it outside, don’t throw it to the floor, take it slowly by hand and put it in your dish, or place it on the prepared paper close to your seat. Sixth, talk with people who sit next to you in order to make a harmonious atmosphere. Don’t eat like wolves and tigers, don’t drink too much. Seventh, best not pick your teeth at the table. If you want to pick your teeth, should use your hand or a napkin to cover mouth. Eighth, make clear the main task of this meal. To make clear the main task is to talk about the business, or to contact the feelings, or to eat mainly. If the former, must pay attention to the seating arrangements, the chief negotiators’ seats should be close to each other in order to talk or dredge emotion. If it is the latter, then only need to pay attention to common courtesy, focus on enjoying the dishes. Ninth, have to appreciate the host when leave, or invite the host to your home later in return.